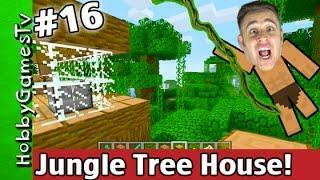 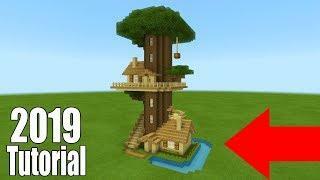 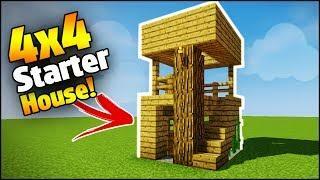 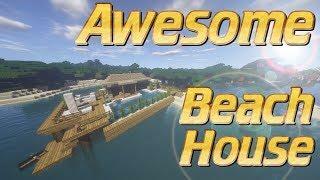 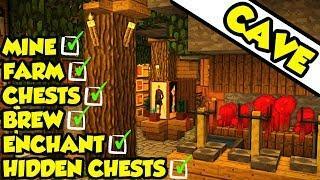 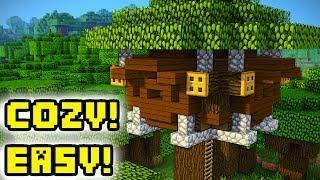 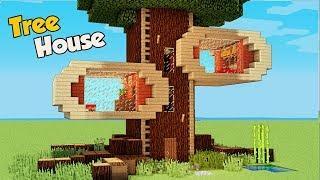 In this tutorial i show you how to make the ultimate survival treehouse in minecraft that has everything you need to survive in minecraft survival mode! 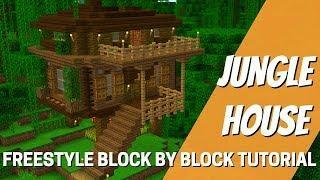 this is my favourite tree house tutorial i've made in 2018! 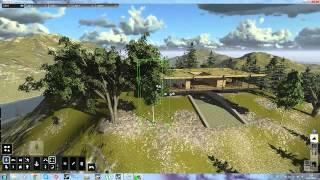 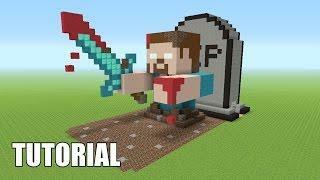 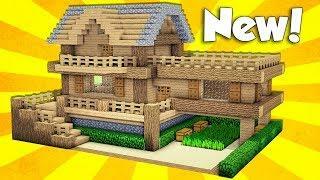 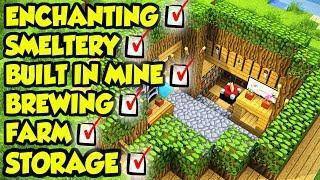 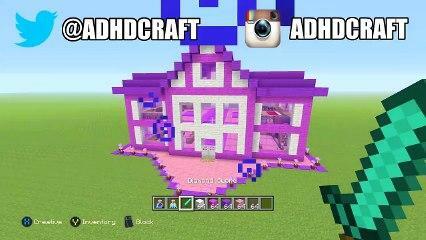 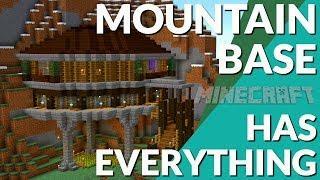 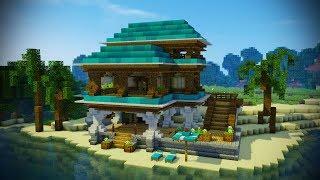 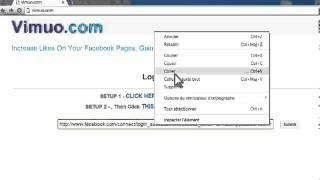 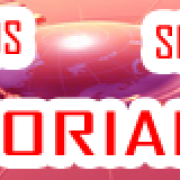 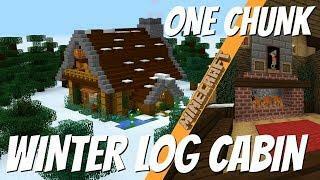 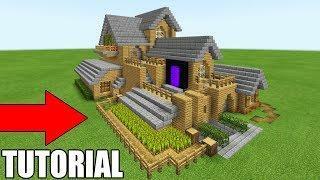 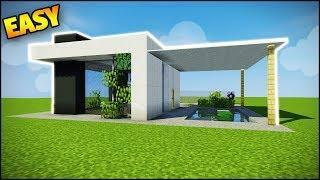 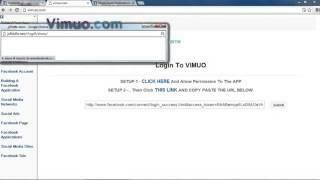 Minecraft Tutorial: How To Make The Ultimate Survival House "With Everything You Need To Survive"